Sending Flowers Around the Corner or Around the World! 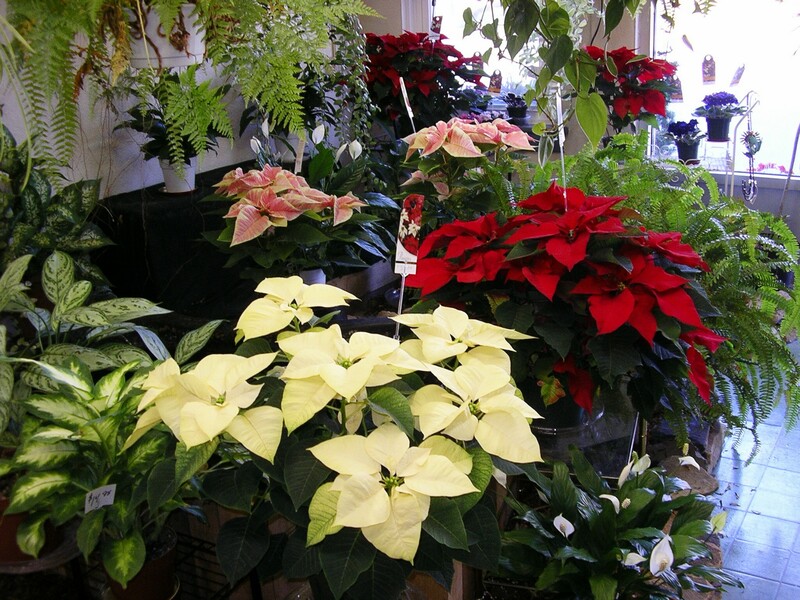 Precious Petals Florist is a local full-service florist proudly serving the Whitehall, Pennsylvania area for over 20 years. Our highly-trained staff is ready to assist you with placing orders for local delivery or anywhere in the world. Choose from traditional to contemporary floral design styles that are perfect for any occasion…birthdays, get well, anniversaries, new baby or just because. With Precious Petals Florist designing the bouquets and floral arrangements, your special day is sure to be a blooming success!! 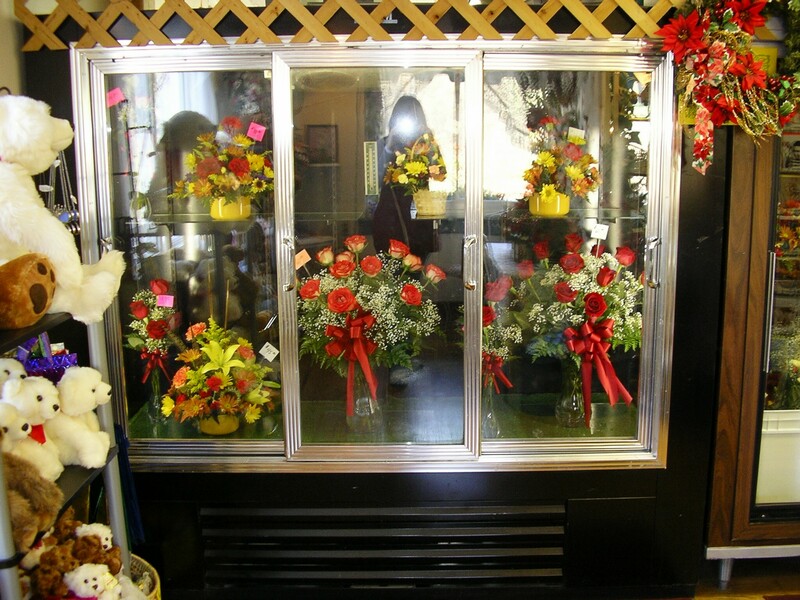 Call us in advance and make your appointment for a consultation with one of our floral designers. Ask our staff about customizing a tribute to a departed friend or loved one. We can help you choose funeral flowers that beautifully convey your expressions of sympathy and serve as a lovely memorial to the deceased. Browse our assortment of dish gardens and green & blooming plants for a gift that adds life to any room or office. 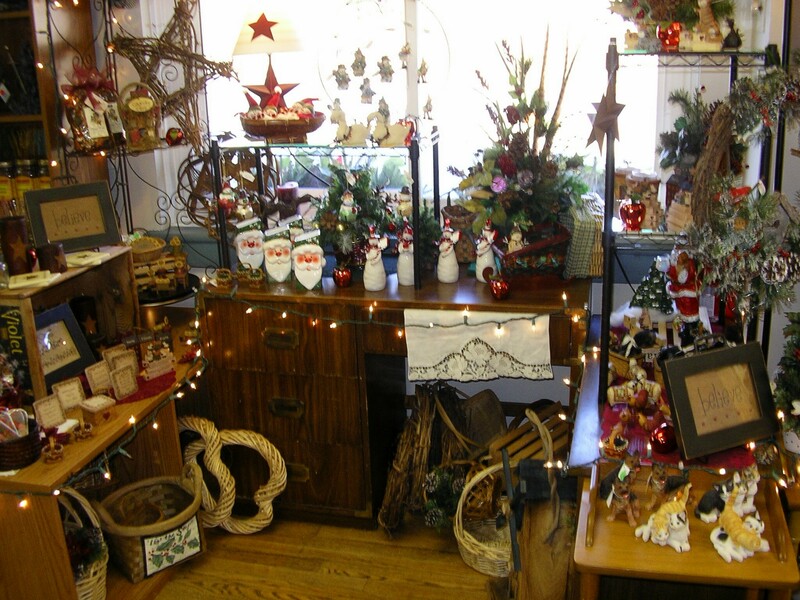 We also offer a variety of Gift Baskets, Baby Gifts, Home Décor, Scented Candles, Ceramic Incense Burners, Wind Chimes, Fairies, Dragons, Votive Candleholders, Greeting Cards, Silk/Artificial Flowers, Plush Stuffed Animals, Balloons and more! For your convenience, we deliver daily to all area funeral homes and hospitals.